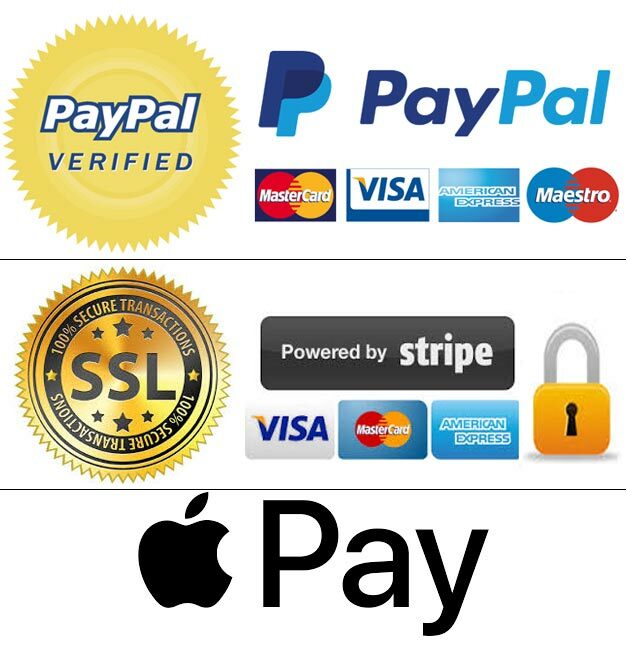 *Note – credit card payments are made via Stripe or Paypal. I do not have access to your debit/credit card information. And as such keep no records of your card details. I use the Order Information that i collect to fulfill any orders placed through the Site (including processing your payment information, arranging for shipping, and providing you with invoices and/or order confirmations). Additionally, i use this Order Information to communicate with you if required. Address information (not payment information) is shared with print labs who ship the order directly to you.